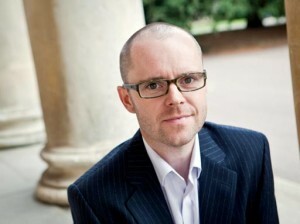 G M Fundraising has sadly bid farewell to Iain McInnes. 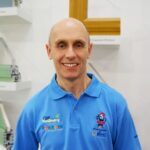 Already well known as one of the fenestration industry’s leading marketers, for the last eight years Iain has also been one of the driving forces behind GM Fundraising. 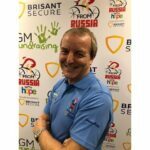 After supporting GMF for many years, Iain joined the organising team in 2006, initially to lend his considerable cycling experience and expertise to the Tower 2 Tower charity cycle ride from Paris to Blackpool. 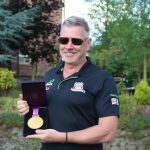 No sooner had the ride finished than Iain began the initial planning and logistics for the 2008, Ride 4 Hope across America, a role he also fulfilled on the subsequent Rome 2 Home and Hope 66 charity rides too. 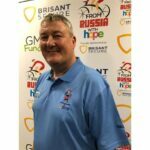 In all, Iain has organised and participated in all the GM Fundraising charity rides, accounting for funds in excess of £417,000. Commenting on Iain’s ‘retirement’ from GM Fundraising, founder Gary Morton said, ‘Iain’s contribution to GM Fundraising has been enormous. People simply do not see the huge amount of hard work that goes into planning events such as our huge cycling challenges. It’s fair to say that without Iain’s input and support the rides could simply not have happened. 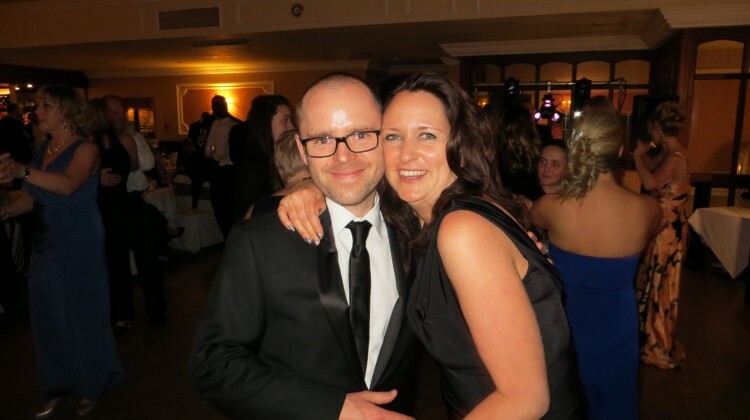 We will all miss his contribution and friendship.’ The next event on the G M Fundraising calendar is the annual Charity Golf Day on 25th June at Telford Golf & Country Club. Details can be found at www.gmfundraising.co.uk.